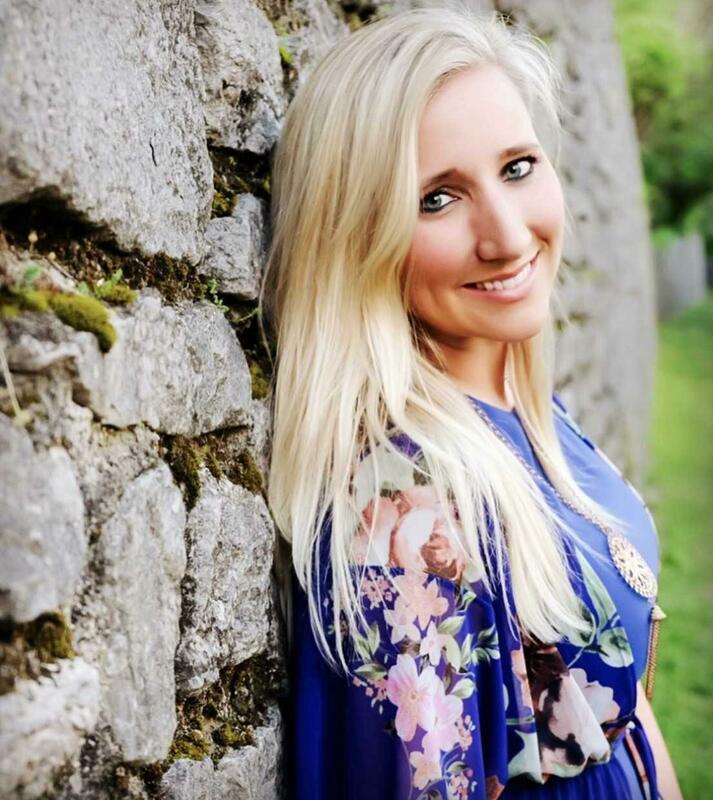 Harpeth High School has named Karley Miller as its new girls basketball coach. Miller replaces Jimmy Mitchell, who recently resigned after leading the Lady Indians for nine seasons. Miller, a 2010 graduate of HHS and who helped guide the Lady Indians to two district championships, said being named head coach is an honor. "Growing up in Kingston Springs and playing basketball at Harpeth High School was the first love of my life. Now being able to lead this group of young women in the sport I’m most passionate about at my alma mater is completely full-circle for me,” she said. Miller, an English teacher at Harpeth Middle School, brings a wealth of experience with her to the position. A standout player at HHS, she scored more than 1,000 career points and was named to the All-District and All-Tournament teams her junior and senior seasons. She earned All-Tournament MVP honors her junior year. She played basketball at Lee University in Cleveland from 2010-2014. While at Lee, she played in the national tournament all four years (three in the NAIA and one in the NCCAA) and earned two national championship runner-up titles. Additionally, she was named a Southern States Athletic Conference All-Tournament Player her junior year and earned numerous academic honors during her career at Lee. Miller served as graduate assistant at Lee from April-December 2014 and graduated with a bachelor’s degree in education in December 2014. She later earned a master’s degree in education leadership from Western Governor’s University in April 2019. Before joining the HMS staff in 2017, Miller served as an English teacher and head girls basketball coach at H.G. Hill Middle School in Nashville. Additionally, she was an assistant under Mitchell at HHS during the 2017-2018 season. Mitchell will continue to serve as a teacher and athletic director at HHS as well as the district’s athletic director.